During this holiday season, please consider contributing to families trying to focus on their child’ survival while struggling to keep a roof over their heads and food on the table. What if this was your child? We hope you will never discover a parent’s worst nightmare, “your child has cancer”. No parent ever prepares emotionally or financially for such devastating news. Just $1 dollar will make a difference for Melissa, Marc-Antony, Davaxha, Lance and Breanna during this holiday season. Your contributions will add up to make a significant impact in the lives of these 5 children & their families (21 total family members). Your support will make a difference! 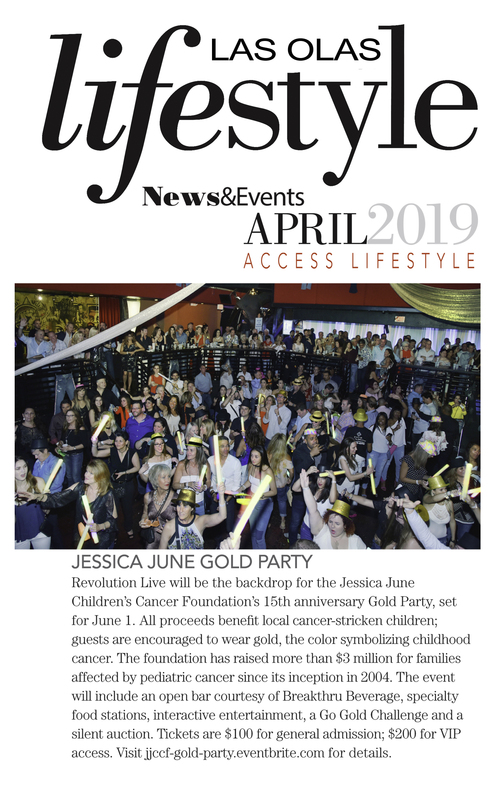 The needs for these families fighting childhood cancer exceed the Jessica June Children’s Cancer Foundation’s (JJCCF) limited resources to assist them. JJCCF has already provided each family with emergency financial assistance to help with their basic human needs, but it is just not enough. As an advocate for these children, I am reaching out for your support so these families can survive a temporary crisis during the holidays. Thank you for your kind consideration and your ongoing support. You are making a difference. Wishing you a joyous holiday. *Online DonationJJCCF’s secure donation page requires just a couple of clicks & you can choose your donation In Honor of “5 children battling cancer” or an individual child’s name. Visit www.JJCCF.org or just click on the “Donate” button above. Melissa is a sunny 4 Y/O girl who brightens everyone’s day with her sweetness and beautiful smile. 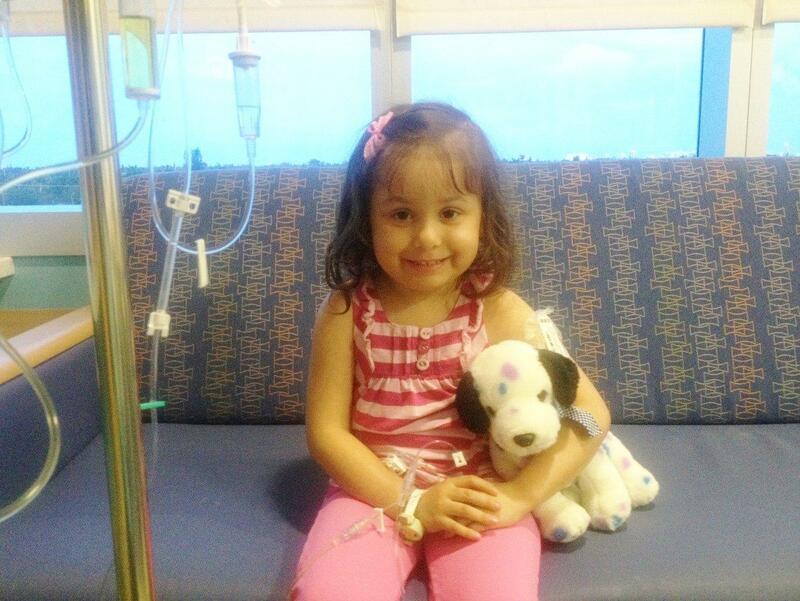 Although Melissa has struggled with Leukemia since February 2012, she maintains a fun and positive attitude. Due to Melissa’s fragile medical circumstances and frequent hospitalizations, her mother had no choice but to leave her job to become her fulltime caregiver. Her father works as a self-employed taxi driver which this year earns little income in an unstable market. The family is struggling to sustain basic human needs and will soon be losing their home. -Quote from mother: “…When I received the results, they told me that Melissa had a mass that was covering her left lung going towards her back and that she had to be transported in an ambulance to Joe DiMaggio to be treated immediately. That same night, we arrived to Joe DiMaggio and the doctors there told us that they had found abnormalities in Melissa’s blood. My husband, my older daughter, and I felt devastated with what we were experiencing. It’s horrifying to think how our lives changed in simply a minute. It wasn’t till the next day that the doctors confirmed to us of Melissa’s diagnosis – Leukemia!” Click on this link to read more. 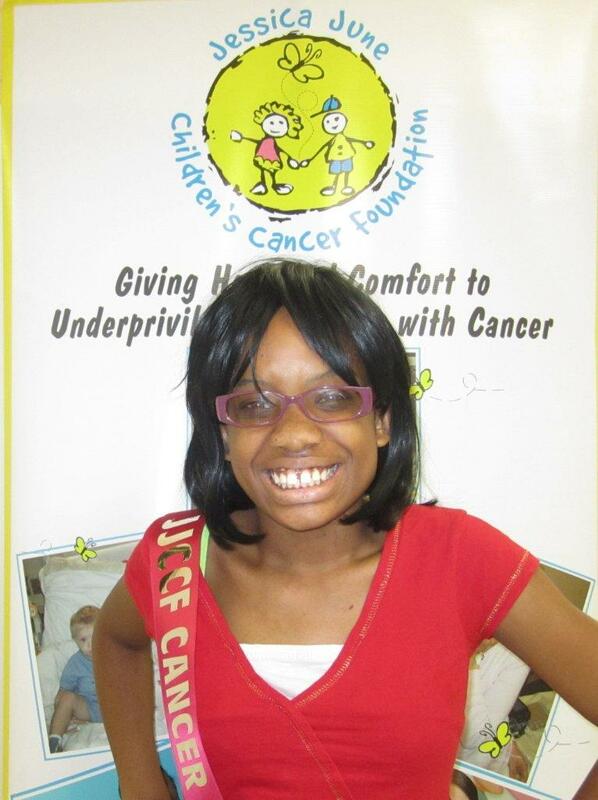 Melissa has been chosen to be the 2013 Fancy Jeans Party Child Honoree. View Video – Melissa Invites Shakira to be her idol date at the Fancy Jeans Party 2/23/13. 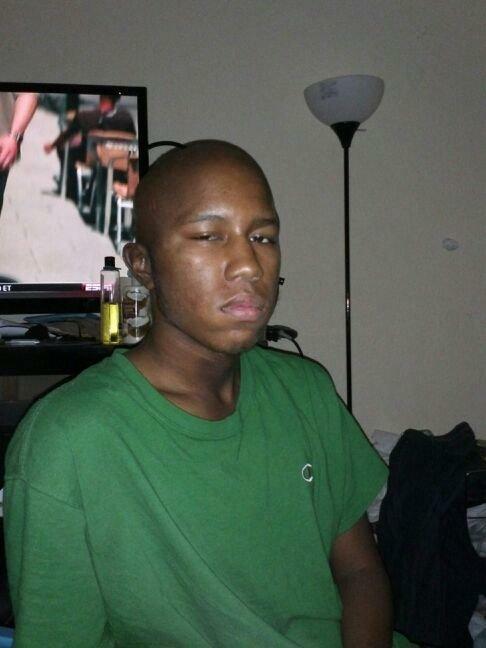 Marc-Antony was a happy healthy teenager until he was surprisingly diagnosed with Medulloblastoma (brain cancer) on August 2012. Since then, his life has become dramatically more challenging. Over the past several weeks he has endured brain surgery, chemotherapy and radiation treatments. His cancer treatment has weakened him such that at times he must use a wheel chair. This devastation has required his mother to take an unpaid leave from her job to care for him which has crippled the family financially. The combined emotional and financial stress on the family of five has been extremely difficult yet they are resolved to remain positive and support each other to survive this battle with cancer. Davaxha is a 12 y/o girl with a beautiful shy smile that is struggling in her battle with Optic Glioma (brain cancer). At the beginning of 2011, Davaxha began to show signs of paralysis in her right hand, then left foot and then right side of her face which led to her diagnosis in September of last year. Immediate brain surgery was required to relieve the pressure, but the primary tumor could not be removed as it can only be treated with intense chemotherapy. Soon after other tumors were found; behind each eye, in her spine, right foot and tongue. To make matters worse, Davaxha’s grandmother and recent legal guardian had to transition from working two jobs to part time work in order to care for Davaxha and her younger sister. This change in income has created a financial and emotional crisis given the mother had already been struggling to save the children from foster care since 2006. The family is weary from the increasing emotional and financial stress but continues to become stronger in their commitment to beat this cancer and to stay together. Pure and simple, the grandmother has stated that they will live in a car before she gives up her grandchildren to foster care. -Quote from grandmother: “Sadly, Davaxha’s parents could not take care of her. Her mother signed custody of Davaxha and her younger sister to me, her grandmother. It is now my responsibility to care for their needs. This is very difficult but I could not turn my back on these children. They did not ask to be born into this situation. Yet, I barely can make ends meet for myself as I work in a cafeteria for a public school. It is not easy for any grandparent to raise two grandchildren, one of whom is very sick, in these poor economic times.” Click on this link to read more. 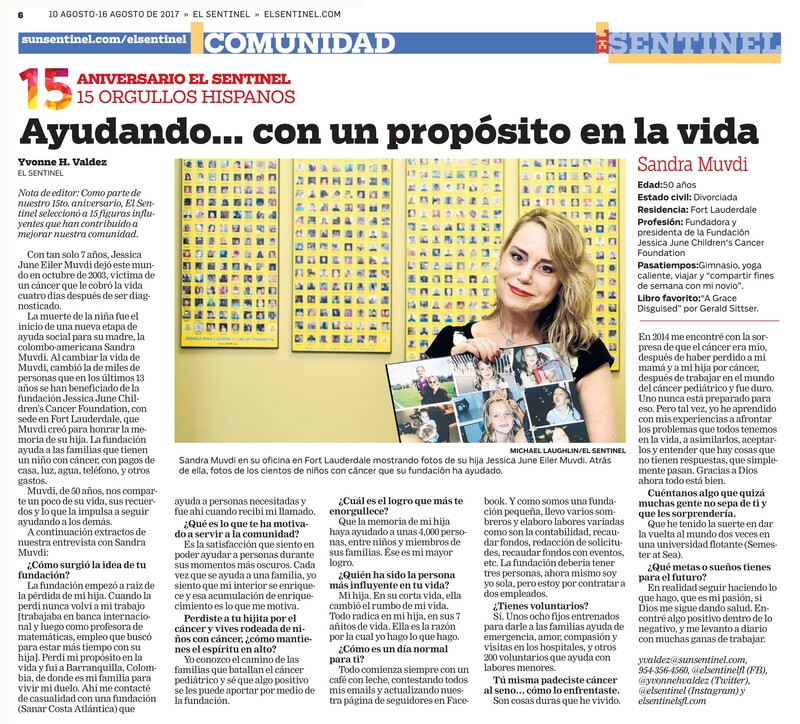 *See Davaxha’s story featured in the Local Section of the Sun-Sentinel likely this Sunday. Lance had just completed his first year of high school in June when he was diagnosed with Acute Myeloid Leukemia (a very aggressive blood cancer). Lance went from being a popular varsity football player to a child that had to be immediately hospitalized to undergo several weeks of intense chemotherapy and to prepare for a bone marrow transplant this year. This tragic turn in Lance’s life has required his mother to take an unpaid leave from her job to be at his bedside and then care for him when released as he anxiously waits for his transplant and continues to endure the chemotherapy. Without the mother’s income, this family of five continues to not only struggle with the emotional stress of the cancer, but also with the challenge to maintain minimum basic human needs. -Quote from Mother: “At this time, I am still unable to work (must take care of Lance) and I am not receiving any financial assistance to help with food and gas. I know you understand what hard times parents go through when their kids are fighting such a disease. Can you please lend another helping hand?” Click on this link to read more. 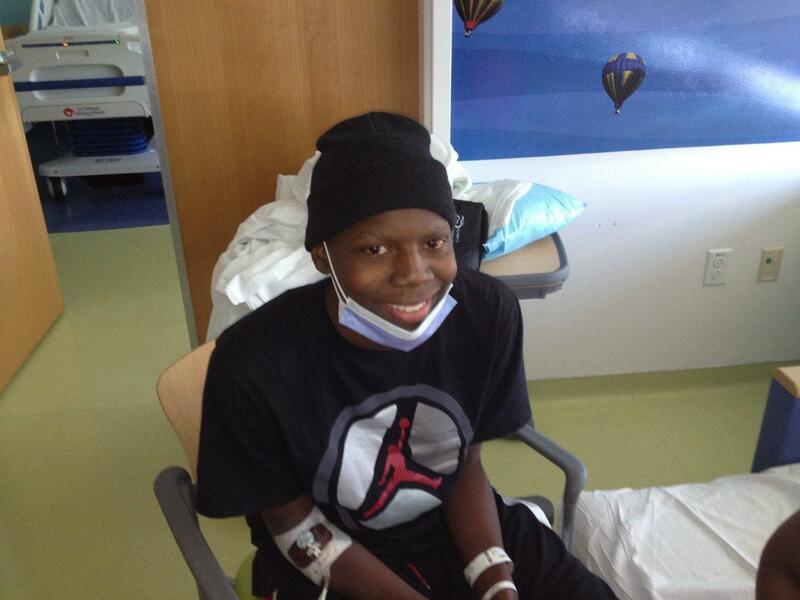 Breanna is struggling with a cancer that is rare among children called Nasopharyngeal Sarcoma. She has a malignant tumor between her nose and her skull that is the size of a tennis ball and continues to grow. She has endured intensive chemotherapy and radiation treatment over the last few months having to travel to Miami on a regular basis and to Jacksonville for unique treatment. While her family remains strong to support Breanna in her battle, they are suffering severely financially. 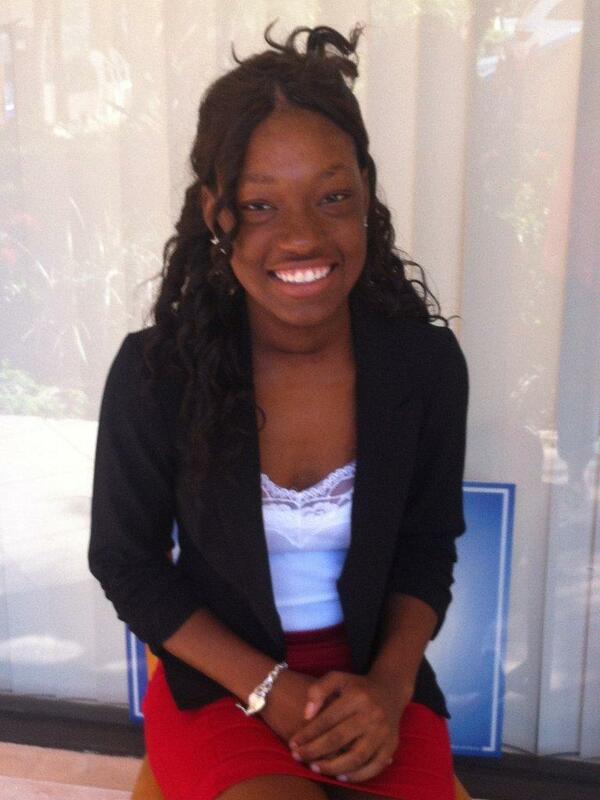 Her mother is unable to work, and they recently had everything stolen from their house in Belle Glade while they were away for Breanna’s treatment. -Quote from Mother: “On Saturday evening April 8, 2012, we expected to go home from the hospital the next day on Sunday but did not. The doctor pulled me outside Breanna’s hospital room and the look on his face troubled me. He asked me to sit down and shared the news that would forever change our lives … “The tumor was in fact Cancer!” I looked at him and nervously asked “Are you sure? !” He then explained “Ms. 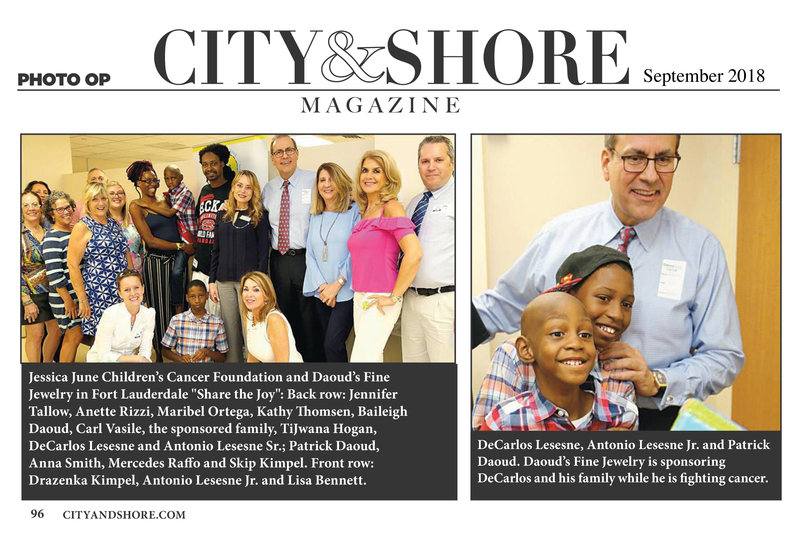 Clarke the cancer Breanna has is very uncommon among kids, it’s called Nasopharyngeal Carcinoma.” I was shocked and just stared in disbelief and then began to cry.” Click on this link to read more.